A UN climate change expert panel said in a special report on Monday that the world needs to move much faster and more dramatically if global warming is to be contained to anything like the levels demanded by the 2015 Paris Agreement, designed to avert widespread disaster. 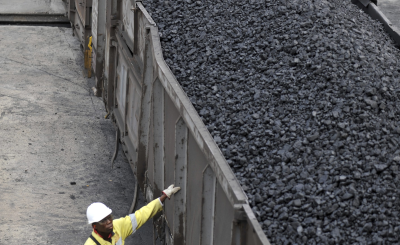 Africa, with its long coastline, islands and low-lying areas, faces huge risks. Comoros is an example. 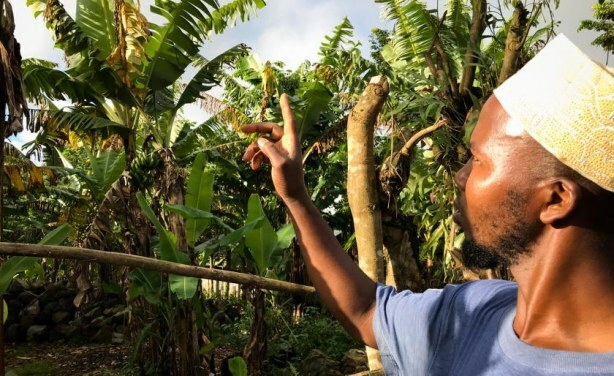 A farmer points to some of the banana trees dotting the steep hillsides in villages in Anjouan that used to burst with fruit but are struggling or dying due to changing weather and soil erosion. Is Bitcoin Mining Fuelling Climate Change?